Lately, area residents haven’t needed a long weekend or a camping experience to be close to black bears. Last week, in Milton and then later in Burlington, a 180-kilogram black bear was sighted and ultimately shot and killed by police in Burlington for getting too close to people’s houses. And as the Canadian holiday weekend approached, that single and still rare incident was making a lot of people pay attention to the plight of black bears and their relationship to people. It’s not bears’ fault that they’re showing up where people live — especially when those people live in areas that are somewhat protected and forested, such as the Niagara Escarpment or other parts of the greenbelt. But the human population is growing throughout southern Ontario, and the potential for human-bear interaction could well grow. 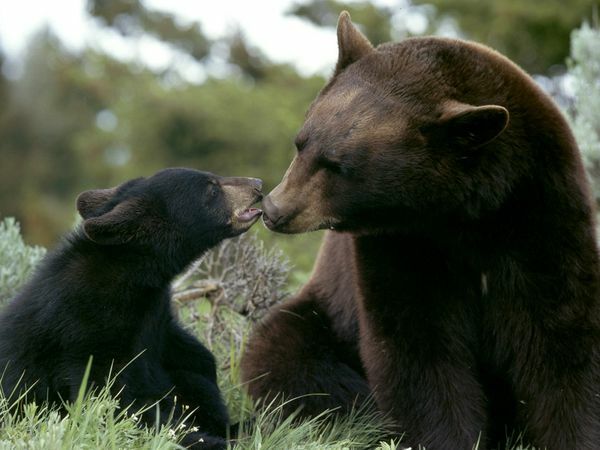 To a black bear, it’s said, everything is food … beehives, livestock, trash, you name it. As farmland, cities and forests grow closer together, it’s not hard to envision a scenario in which black bears increasingly become our neighbours. Farmers and some others in rural Ontario say bears are a nuisance, at best. The Ontario Federation of Agriculture (OFA) is calling for a spring bear hunt to ease the pressure. It’s joining the Ontario Federation of Anglers and Hunters in requesting the hunt, following news that the Ministry of Natural Resources is cancelling a program in which it trapped and relocated problem bears. I write about the black bear issue in my Urban Cowboy column in the Guelph Mercury.